Just in case you’ve been living on the moon, the American guitar company had to deal with Chapter 11 bankruptcy, the loss of its former CEO Henry Juszkiewicz and the loss of faith from many long-standing customers. 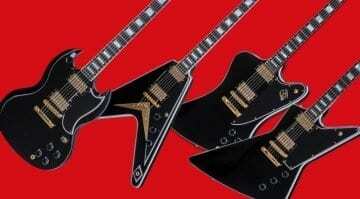 It looks as though the much-loved Gibson Custom Shop models are all back and fighting fit. 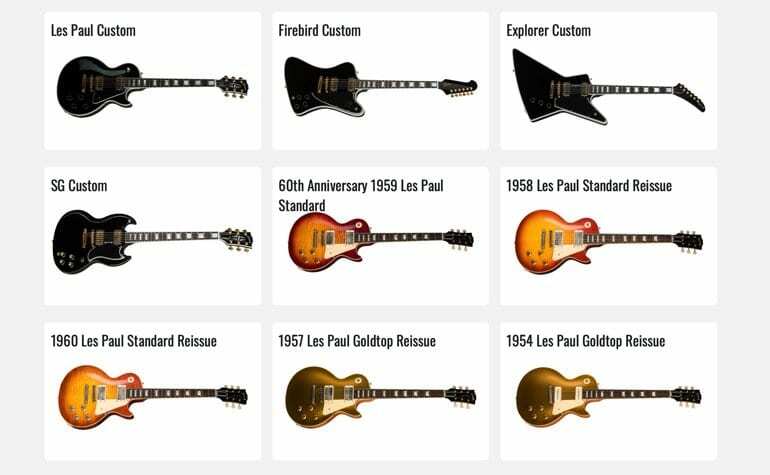 Gibson has just re-launched its website for the Custom Shop, made it more streamlined, easier to navigate and updated the specifications listed for many of its models. 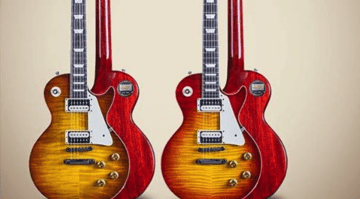 Gibson Custom Shop 2019 – Richlite be gone! Under its new CEO James ‘JC’ Curleigh, Gibson Custom Shop appears to have finally abandoned some of the stuff that was annoying many buyers. Richlite for fretboards is gone; ebony is back! Also gone are those ridiculous ‘fake’ Bumblebee Capacitors, which were really just cheap capacitors sealed in a faux vintage-looking packaging. Proper PIO (Paper In Oil) caps are used once more. 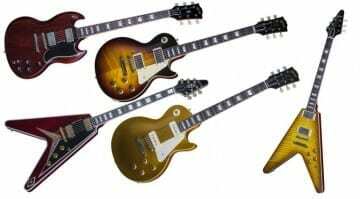 The Gibson brand is synonymous with the American-built electric guitar, and the company’s reputation is based on making some of the most desirable guitars in history. 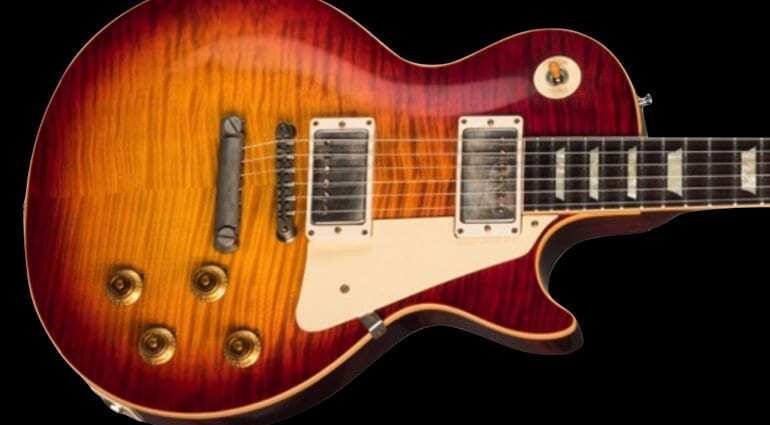 The Gibson Custom Shop is where ‘dreams are made’ – sounds cheesy, I know, but many guitarists dream of owning a custom-built Gibson guitar made in America. So it is great to see Gibson listening to players and finally dropping some of those Henry-era things we all hated. My advice is to keep a close eye on this site throughout 2019, as this year is the one that will make a difference for the company. Jef, you might want to look up capacitors as it is not the material they are made of that has any effect but the rated values. Check out Wamplers YT channel, they do a lot to bust useless humbug myths regarding pedal, amp and guitar electronics! It was more the fact that they were hyped for having ‘original bumblebee’ caps and they were just crappy old caps wrapped in a faux covering. PIO caps at least honest about what they are. 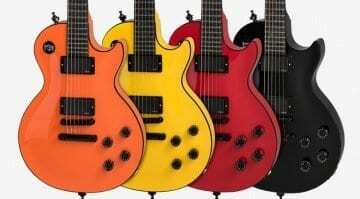 Gibson should pay attention to their Epiphone subsidiary. Tested a Masterbilt MM40L Mandolin recently, the QC is awful.